Interested to get 100% Accurate Super Signals? 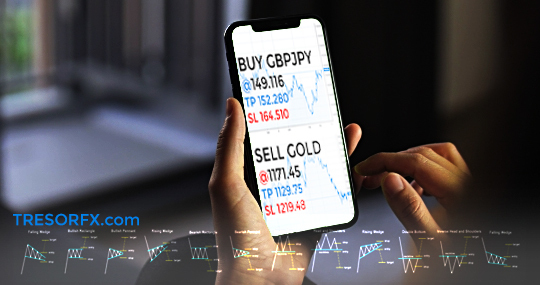 We believe that technical analysis is key, and our flawless portfolios have proven which are the 2 best strategies for profitable forex trading. Perfect Harmonic Patterns with in depth comprehensive analysis for more accurate trade execution. Breakout strategies – Perfect Chart Patterns, with 2 indicators to confirm strength of Breakout Price Action. 100% Accurate Forex & CFDs Signals<\/p>","container_class":"","element_class":"","id":162,"beforeField":"","afterField":"","label_pos":"above","parentType":"html","value":"